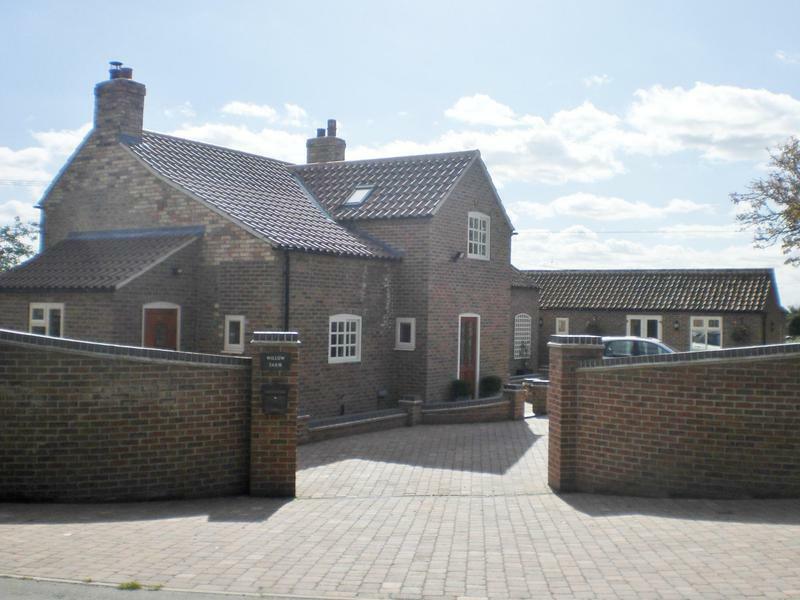 New House Builders in Newark, NG24 2PN. Covering Newark, Lincoln, Grantham and Nottingham areas. 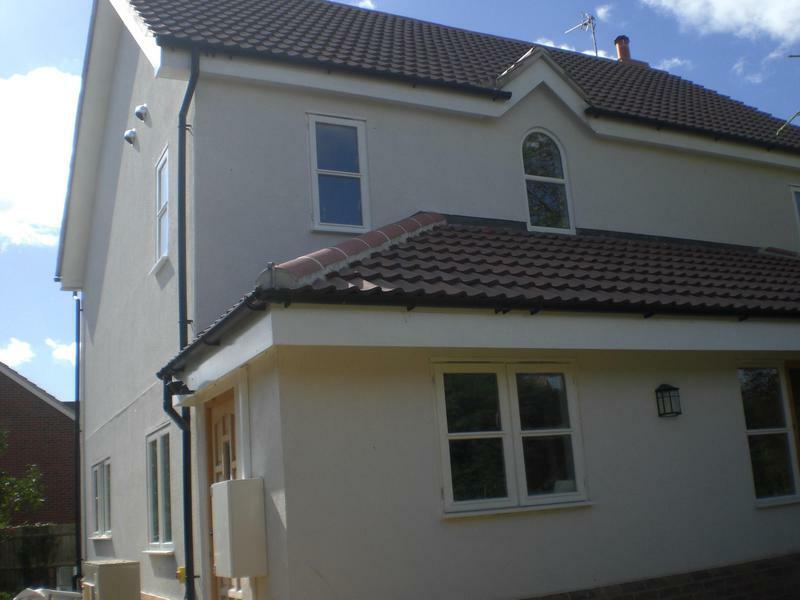 Jamie Tollafield of JTC Building Contractors is a local building contractor who can undertake all your construction and building requirements, whether large or small. 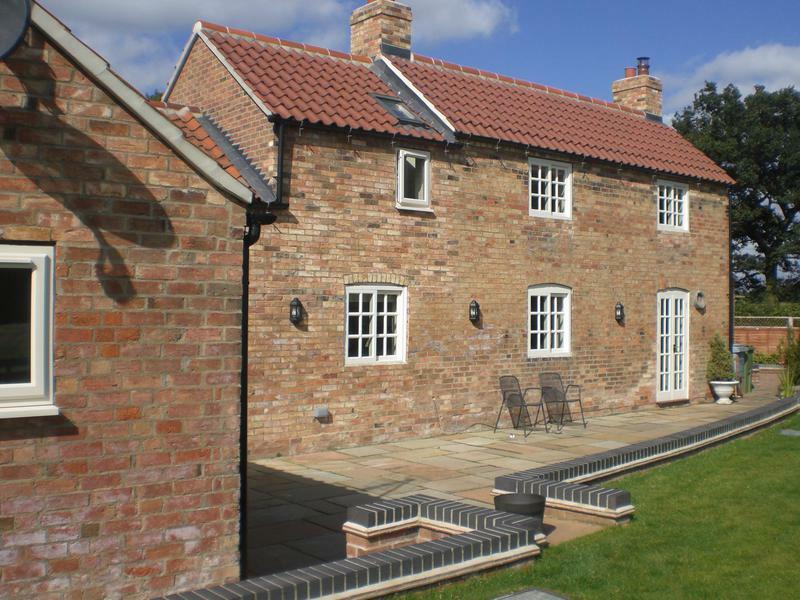 From basic property maintenance and project management to building you a new 5-bedroom house or converting your barn, JTC Building Contractors can supply the right people to do the right job. Jamie has been in the construction industry for over 30 years and in that time has built up a large team of time-served tradesmen who guarantee quality on the work they do. 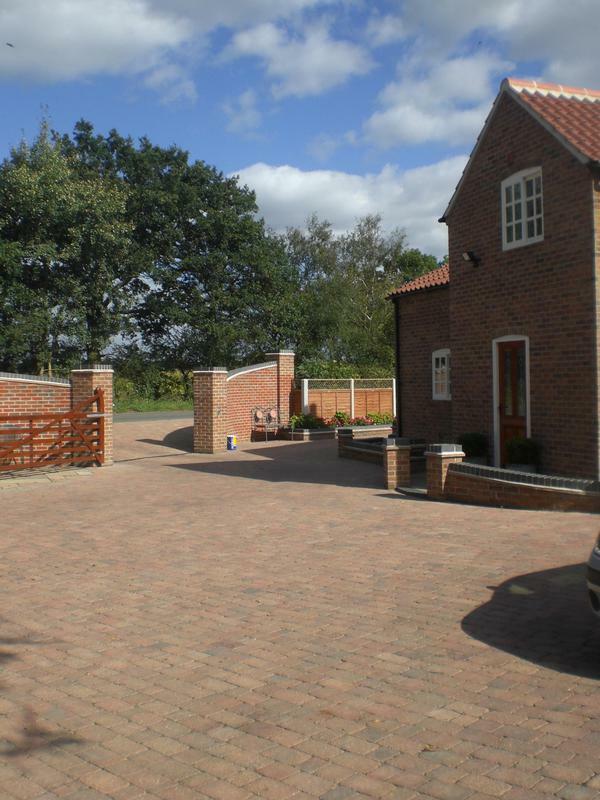 Based in the village of Claypole, we work in the Newark, Lincoln, Grantham and Nottingham areas. 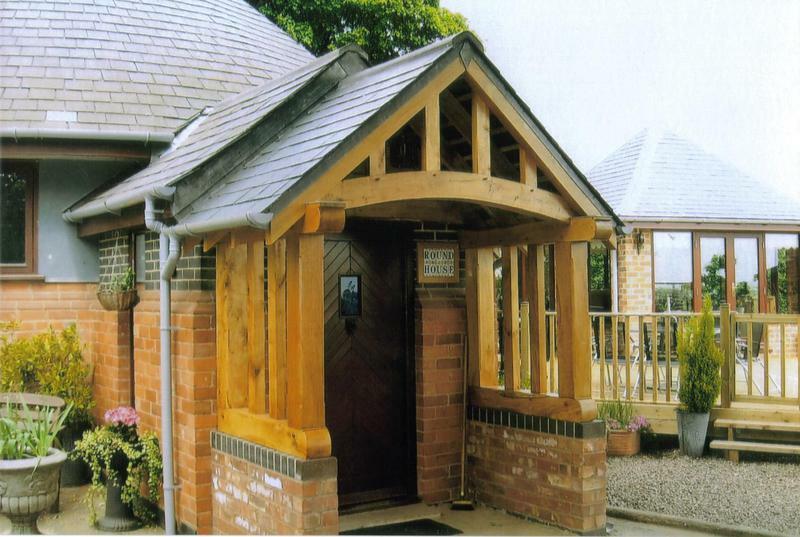 We can undertake any building work you require, including joinery, plumbing and electrical work. We can install solar, air and ground source heating systems. 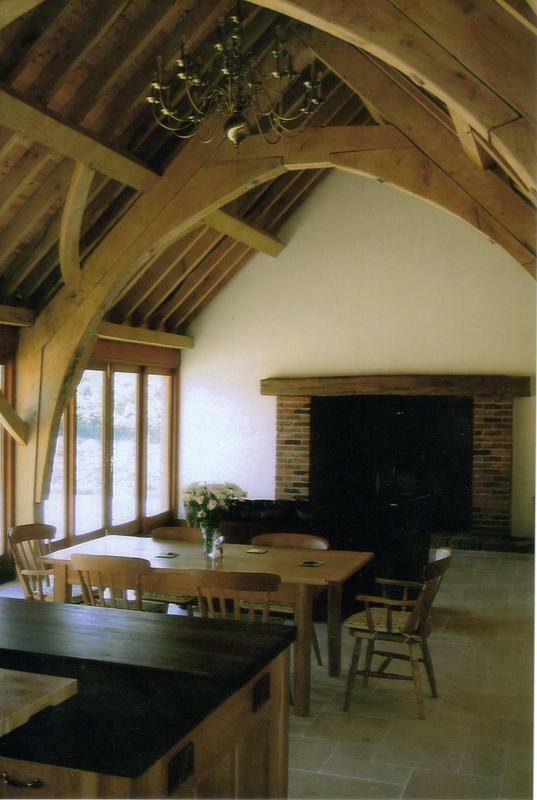 We specialise in barn conversions and the restoration and repair of period properties and recently added an Oak specialist to the team. 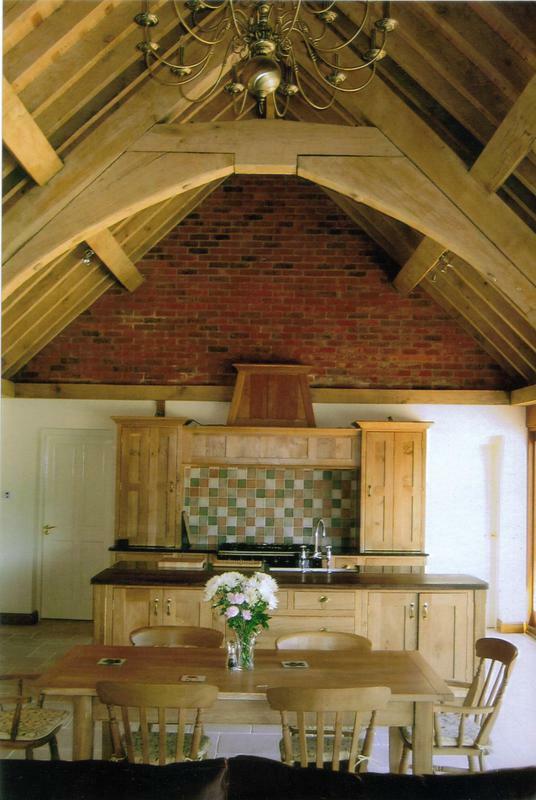 We now have the expertise to create and build bespoke kitchens, beautiful conservatories and new roofs. We offer free quotes and estimates, and can provide other services not listed above. Please visit our website for further information on how we can help you. "Very reliable. Turned up exactly when promised. Everything explained to me. Tidied up afterwards. 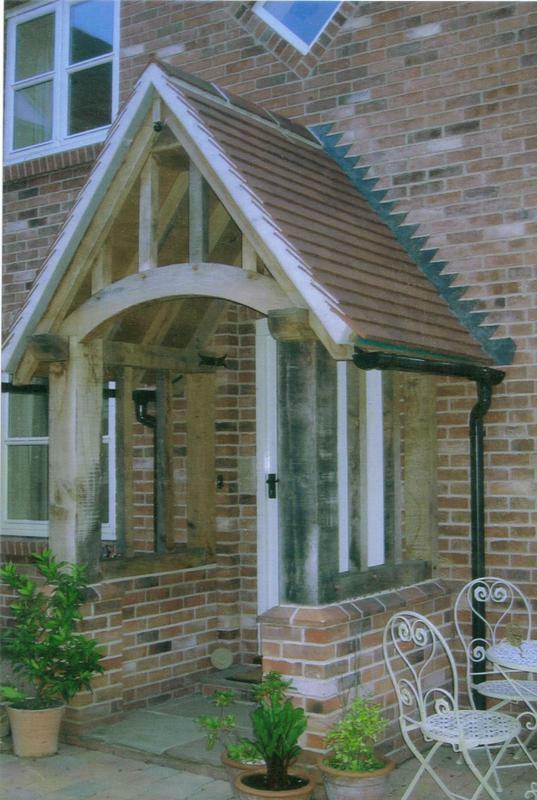 Very professional service from start to finish." 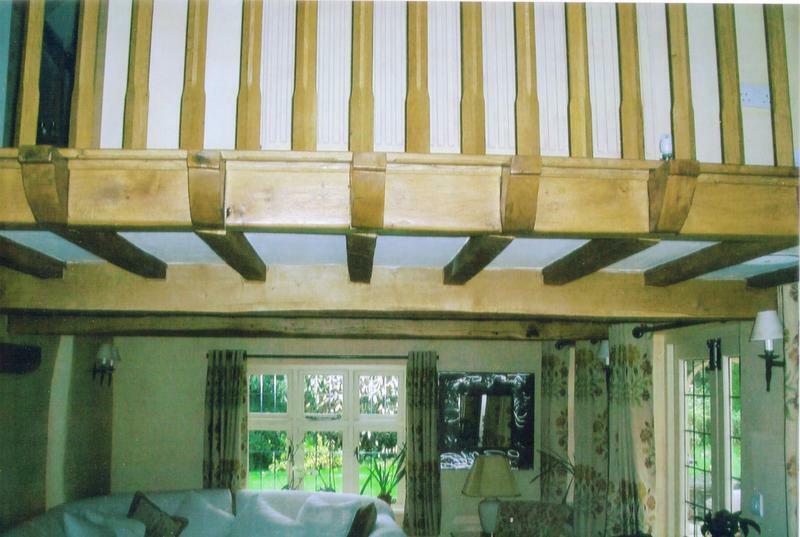 "We are absolutely delighted with the work done. High quality, all on time given but above all with a smile."